Its holidays and the best time to shop some Microsoft products if you haven’t already. Amazon is currently selling the Surface Dock at a discounted price and you can avail the offer till the stock lasts. 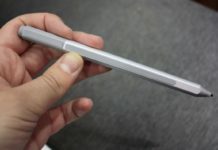 The Surface Dock is currently available for $120 and it will be shipped by December 29. 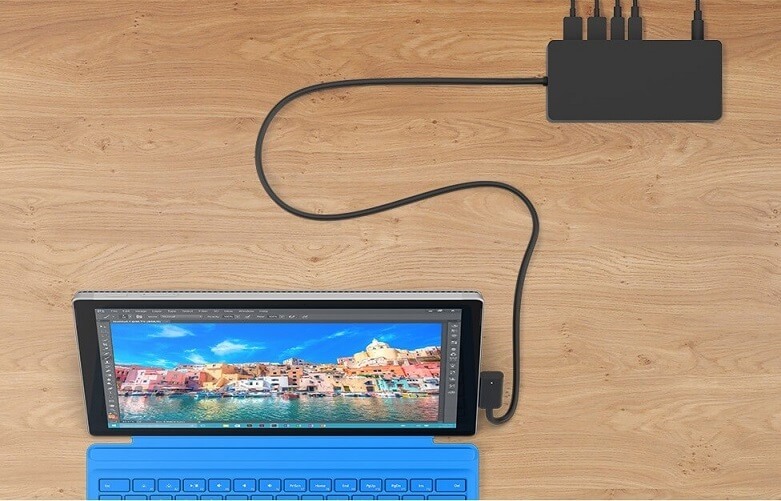 The Surface Dock transforms your Surface into a desktop PC by plugging the tablet in your Dock with the Surface Connect cable. 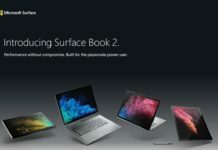 The Surface Docks comes with two high-definition video ports, a gigabit Ethernet port, four USB 3.0 ports, and an audio output, you have all the connections you need. 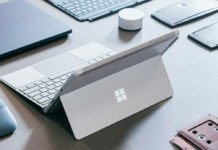 Surface Dock comes with Surface Connect technology, it lets you enable high-speed transfer of video, audio, and data over a single cable, keeping your desk clutter-free. It also supports a Gigabit Ethernet port giving you a fast, reliable connection to your network. 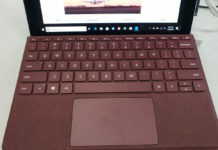 To use Surface Dock, you need to attach your peripherals to Surface Dock and then attach the magnetic Surface Connect cable to your device. 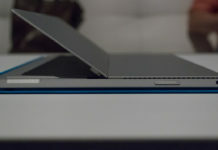 You can purchase the Surface Dock by clicking here for $120.